ASEGRE is a business association since 1992 defending the legitimate rights of the managers of hazardous wastes and soil remediation companies. ASEGRE is part of the European Federation of Waste Management Business and Environmental Services - FEAD. It is also a member of the Board of Recovery and Recycling. 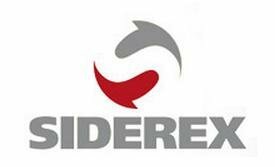 The Spanish Association of Exporters and Steel plants (Siderex) is a non profit organization created in 1996, which aims at the internationalization and export promotion of the Spanish steel industry and the defense of the interests of their companies partners. EUROFER, founded in 1976, and located in Brussels, represents 100% of steel production in the EU. Its members are steel companies and national steel federations throughout the European Union (EU).The major steel companies and national steel federations in Switzerland and Turkey are associate members. The future of the non-ferrous metals industry is very much affected by the regulatory environment in which we operate. It therefore depends largely on our collective ability to get our voice heard in order to influence policy makers when they make decisions of relevance to our activities or products. Eurometaux has a key role in representing us in the EU decision-making process. The Spanish Federation of Foundry Associations (FEAF) is formed by the union of the Foundry Association of the Basque Country and Navarre (AFV) and the Foundry Association of Catalonia (AFC), the two most important regional foundry organizations in Spain. Association of Southern Spain Smelters is an association that gathers an important part of the smelters located in the southern half of Spain. 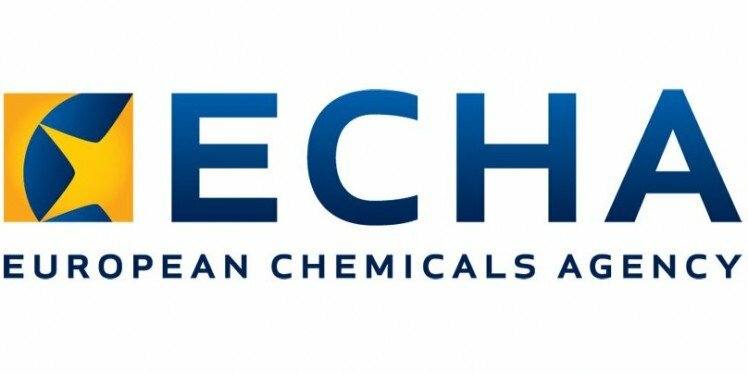 With a membership representing 26 countries across 5 continents, it is the authoritative voice of the industry, dealing with chromium in all its forms. 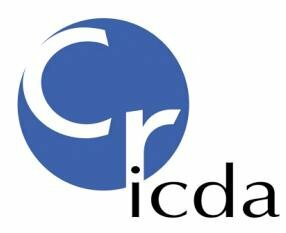 Created in 1984 and based in Paris, France, the ICDA is a non-profit association to promote the value and sustainability of chromium and represent the Chromium Industry worldwide, through communication, forums and R&D projects. The London Metal Exchange is the world's premier non-ferrous metals market. The LME offers futures and options contracts for aluminium, copper, tin, nickel, zinc, lead, aluminium alloy and NASAAC, steel billet, cobalt and molybdenum. Metal Bulletin was first introduced in 1913. Its mission is to provide must-have timely information, including price indications, for the global non-ferrous metals and steel markets.